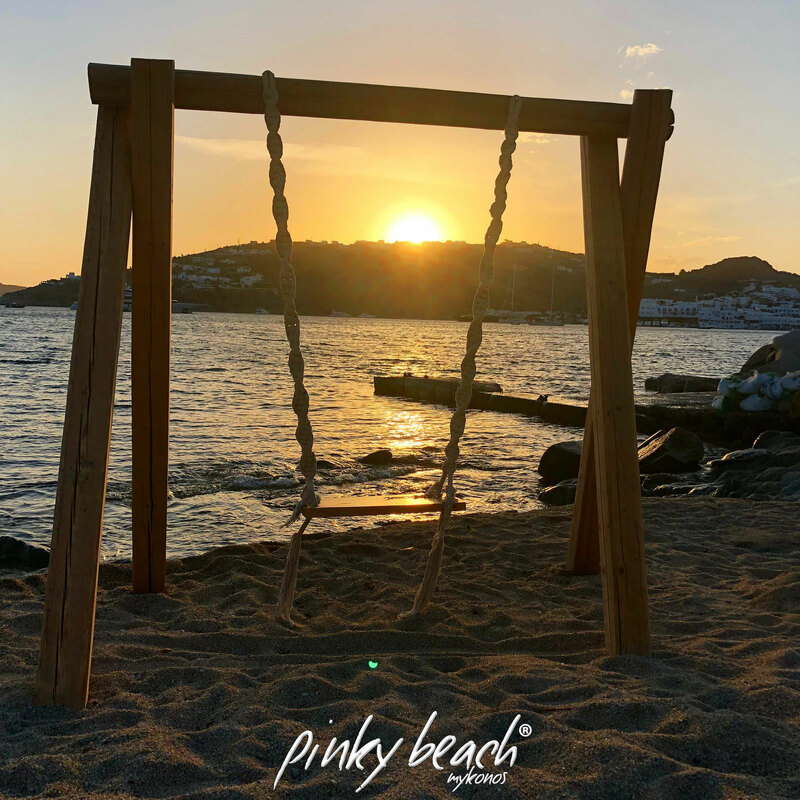 PINKY BEACH MYKONOS - pinkybeachs Webseite! 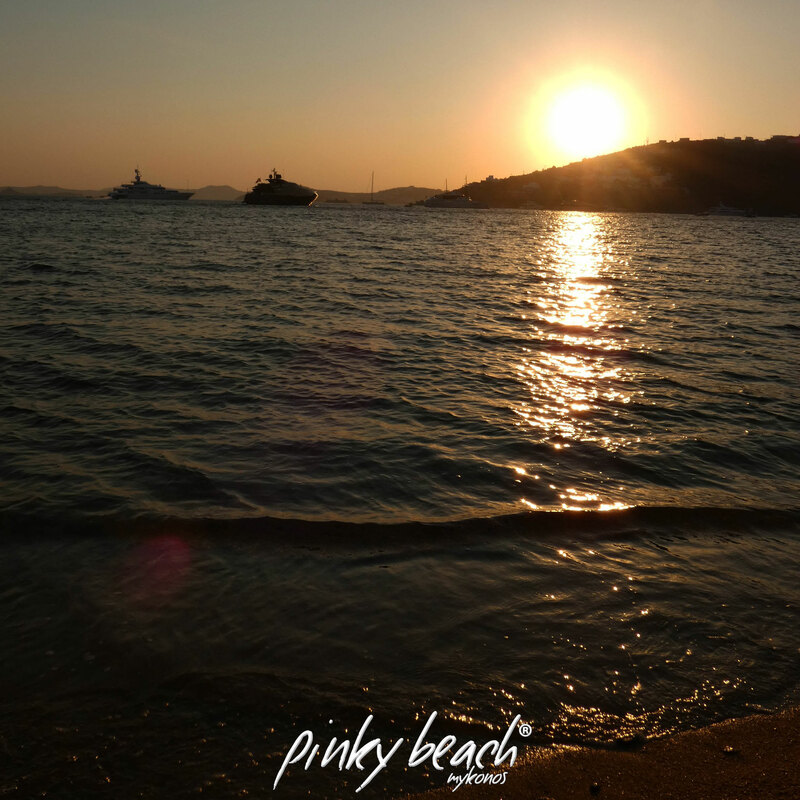 spend the day lounging on our luxury sky lounge beds wrapped in fluffy towels. be at ease !! !